The game of basketball is fast, it’s in your face and it’s fun to bet on. Basketball is also a huge moneymaker if you have a plan and know how to bet the sport. There are more than a few ways to bet the game of basketball including the NBA as well as NCAA. College basketball can be even better than betting on the NBA. The players are kids and they are trying to prove themselves. Their desire is to make it to the NBA and they play with heart and passion. The NBA tends to have big blow out games and the really great teams dominate the bad teams on a regular basis. The problem with the NBA is consistency, it is often hard to find. Of course there are a few teams that are consistent over the span of a season such as the Houston Rockets or the Golden State Warriors. The offshore bookmakers set the pace for the odds and lines and Vegas follows suit. There are more than a few lucrative ways to bet on basketball and finding your niche is the key to success. If you are not a handicapper than by all means find one! Everybody needs a good handicapper and they are everywhere on the internet. There are some good ones and some bad ones so be sure and find a game advising website that offers many options when it comes to basketball handicapping. 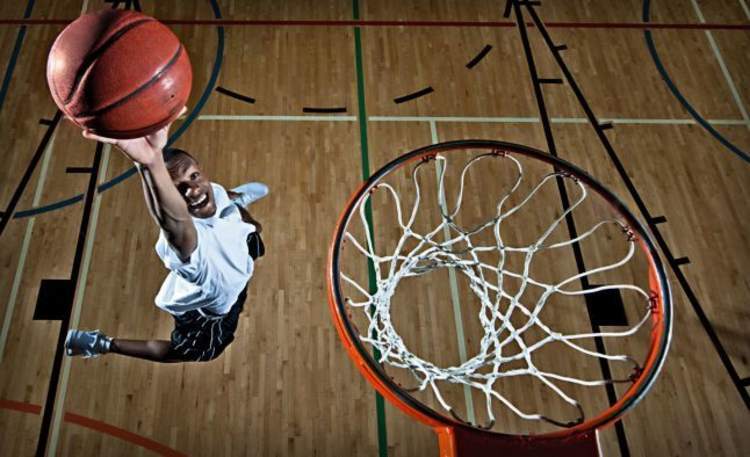 Here are a few of the popular ways of betting basketball. These are suggestions, they are wagering options. We certainly will not disseminate every possible scenario or every possible way of betting this game here. If you are looking for a more in depth instructional on how to bet then you should look up the “how to bet basketball” section of your favorite bookmaker. They will offer a more in-depth analysis of how the bets work and strategies for betting to win. Everyone knows it and everyone loves this way to bet on basketball. The line is always -110 but you must cover the set spread by your bookie. It can be difficult and you must know the game and teams that you are betting on, very well. Betting on the basketball totals can be tricky but it is a fun alternative to placing all of your hopes on one team. Totals allow you to have no rooting interest in either. Your rooting interest is in the bet itself. You must handicap basketball in order to win betting on the totals. The money line is a way of betting that gets you around the point spread. When betting the money line you simply need for the team that you bet on to win the game. The downside to this form of betting is the juice. The commission the top sportsbooks charge can be very high priced, meaning that you must play a lot to win a little, however, this form of betting is much safer than betting the point spread. Parlays are always fun to bet but they are risky. Parlays pay a lot more money than a single bet but for this type of wager, you must be dialed in and you must spend a lot of time handicapping. We would never recommend that you play parlay of more than two or three teams. There are many more ways to bet on basketball then we have covered here so be sure to check with your sportsbook for even more helpful pointers.